The latest software development kit (SDK) for Microsoft’s extensive update for the Windows Phone platform has been released for developers. While Microsoft is making it a point update and calling it Windows Phone 8.1, it is very clear that this is one major overhaul of the platform, featuring plenty of useful new features. From on-screen buttons, new multitasking options and the mysterious removal of Facebook integration, here’s all you need to know about what the Windows Phone 8.1 SDK reveals – and more. 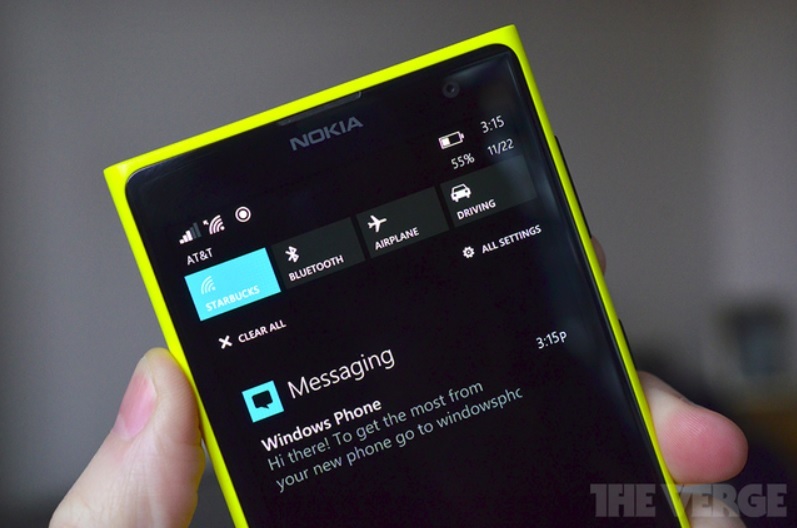 From the get-go, it is obvious that Windows Phone 8.1 now allows for plenty of personalisation options. 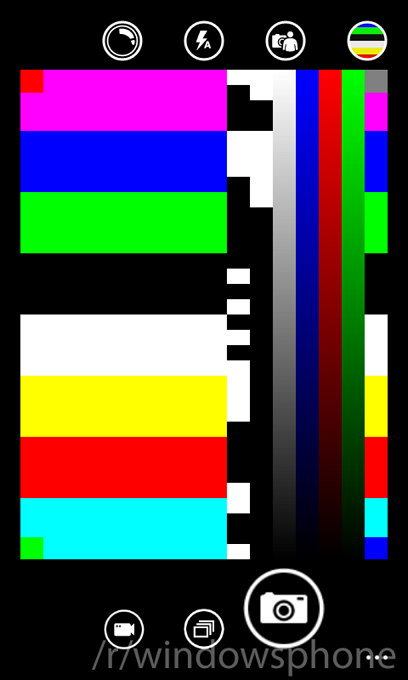 The SDK shows that on-screen button support is now enabled, which would allow smartphone makers more flexibility in designing their Windows Phones. These on-screen buttons (or the navigation bar) can also be customized to match the background or even the accent colour, and apps can also auto-hide the navigation bar when required. 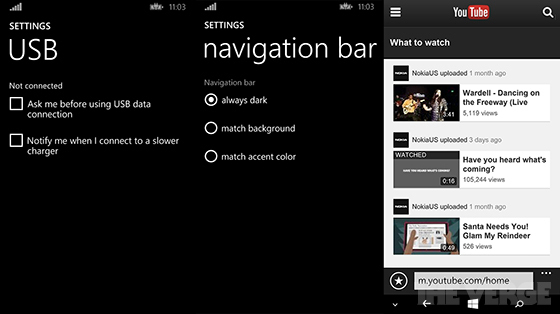 Next, is a new UI addition to WP8.1’s App Switcher. After adding an “x” button to close apps in Windows Phone 8 Update 3, Windows Phone 8.1 users can also close apps by swiping down on the app icon in the App Switcher – a similar gesture to close apps in Windows 8. Internet Explorer on WP8.1 has also been updated to version 11. The update now allows users to watch YouTube videos in windowed mode by default, in addition to the full-screen mode previously. 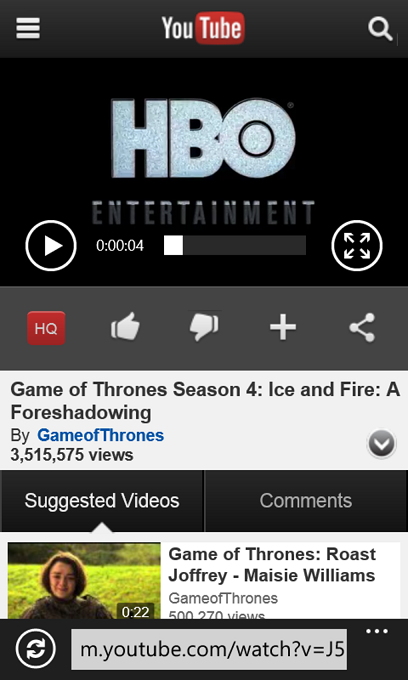 Embedded YouTube videos on other sites will also play within the page itself. The built-in camera app also mirrors the Nokia Camera app UI. As for other software integration, Facebook accounts integration has been removed , indicating that a standalone Facebook app may be on the cards. There’s also the option of using selecting a default app to open texts. Microsoft’s newly-renamed OneDrive is also present, while Windows Phone 8.1 also adds iCloud account and even VPN support. 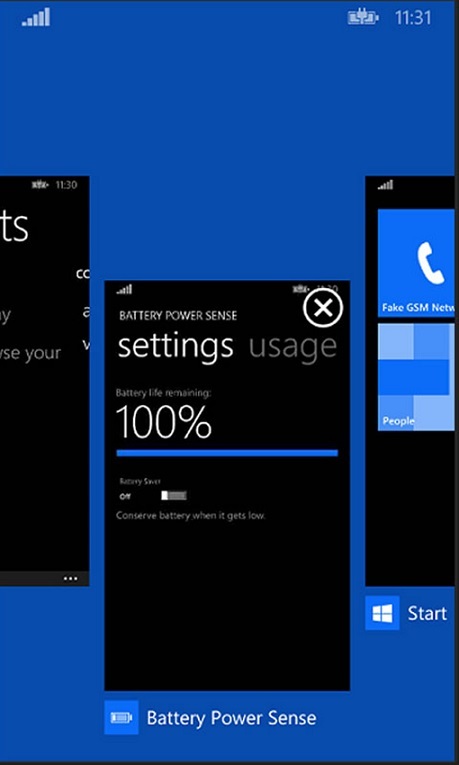 Besides that, there are also several useful additions to the Windows Phone 8.1 settings, such as separate volume controls for media and notifications, an option to notify users when the device is connected to a slower charger, a Battery Power Sense app to measure power usage by each app, support for projecting the screen to a monitor or TV via USB, a Storage Sense app to allow Windows Phones with microSD the option of installing apps and storing downloaded files as well as medial files straight to the microSD card. Finally, two highly-anticipated additions to Windows Phone 8.1, namely the notification centre and the Cortana virtual assistant, is not present in the SDK, an indication that the company is still keeping it under wraps. 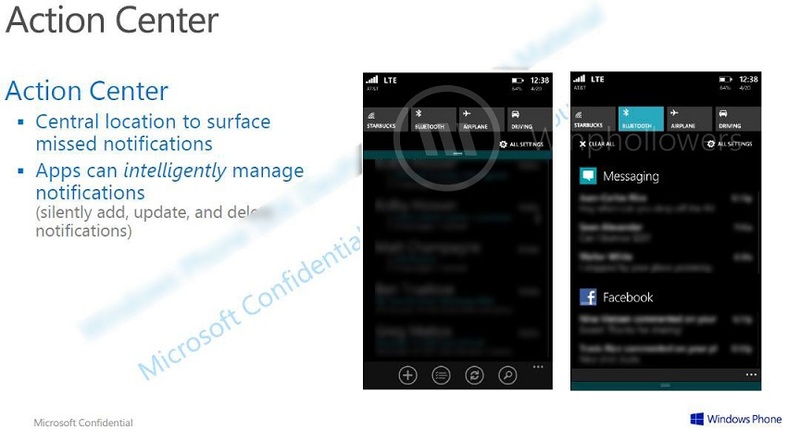 However, internal PowerPoint slides have been leaked online, revealing that Microsoft will be calling the notification centre Action Centre. Similar to Android, a short swipe down from the top of the screen will reveal the Action Centre, where there are four toggles for quick shortcuts that can be customized by the user. A battery level percentage is also shown. A longer swipe down will reveal the second portion of the Action Centre, showing off full notifications collected from apps. In addition, apps can also be configured to intelligently manage notifications, where it can silently add, update and delete notifications. It is obvious that what has been revealed in the Windows Phone 8.1 is just a preview of plenty more features contained in the update. Microsoft’s Build developer conference in April should reveal all WP8.1’s features, including Cortana.